CHIEFS from all parts of the country yesterday elected 16 of their members who will take seats in the Senate alongside 80 other Senators. At least two chiefs were elected from each province and will join Chief’s Council president Chief Fortune Charumbira and his deputy Chief Mtshane Khumalo who became the first senators after they were elected a fortnight ago. Chief Siansole (Nkathazo Siansole) from Binga retained his senate seat unopposed. Chief Mathuphula from Tsholotsho won the election that pitted him against Chief Siphoso-Dlodlo. The elections were held at Ntabazinduna Hall yesterday. Zimbabwe Electoral Commission (Zec) Matabeleland North deputy elections officer Mr Richard Sibanda presided over the elections. 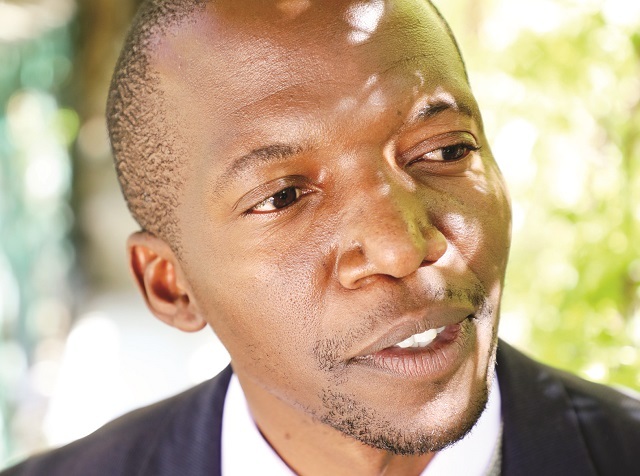 Chief Mathuphula garnered 20 votes against Chief Siphoso’s 11 votes. In an interview, Chief Siansole thanked fellow chiefs for having confidence in him by giving him another term. He said this time he would push for development and welfare of the people in Matabeleland North. “The first term was not an easy one because it had to do with restructuring the institution, its legality in the era of the new Constitution which had been brought into force in 2013. Most issues had to do with the welfare of the chiefs and the institution itself. However having done three-quarters of that we now focus on developmental issues,” said Chief Siansole. Chief Mathuphula said the electoral process went on well and thanked the chiefs for having confidence in him. In Matabeleland South, Chief Masendu from Bulilima district and Chief Nyangazonke from Kezi were yesterday elected to represent the province. A total of 25 chiefs voted in the elections held in Matabeleland South Provincial Administrator’s boardroom. Zimbabwe Electoral Commission (Zec) Matabeleland South Provincial Elections Officer, Mr Rabson Nyoni presided over the elections. Speaking in an interview after announcement of the results Chief Masendu who is also the chairman of the Matabeleland South Provincial Chief’s Council said he and his counterpart Chief Nyangazonke were prepared to represent chiefs from the province. “I would like to express my gratitude to the chiefs that elected me as it’s a sign that they believe in me and see me fit to represent them. One of the things that we will tackle as members of the Senate is aligning of the Traditional Leaders Act with the Constitution. In Midlands province, Chief Ngungubane, born Zama Mkwananzi, of Mberengwa has retained his senatorial seat under the chiefs quota after he was uncontested in the chiefs elections held in Gweru yesterday. Chief Milton Ntabeni of Kwekwe, took the second slot after he was elected ahead of Chief Chireya of Gokwe. Thirty-five chiefs participated in the elections and Chief Ntabeni garnered 29 votes while his counterpart got six votes. Zimbabwe Electoral Commission (Zec) Midlands Provincial Elections Officer Mrs Docas Mpofu confirmed the results.